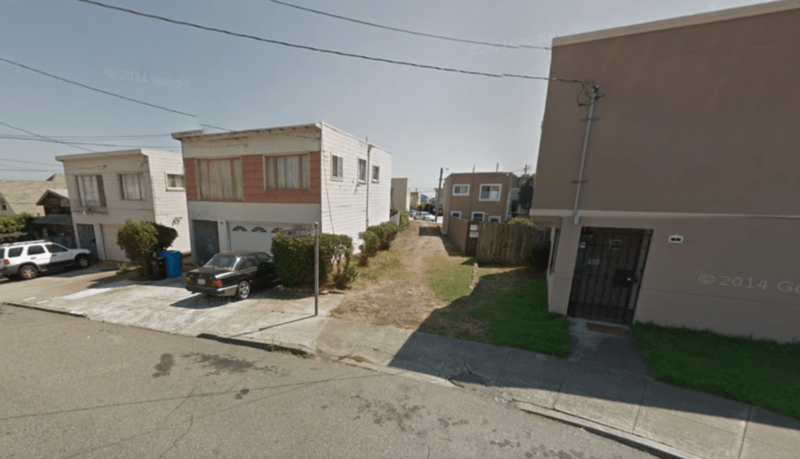 Ridge Lane has been a long neglected public right of way in the Ingleside neighborhood of San Francisco. 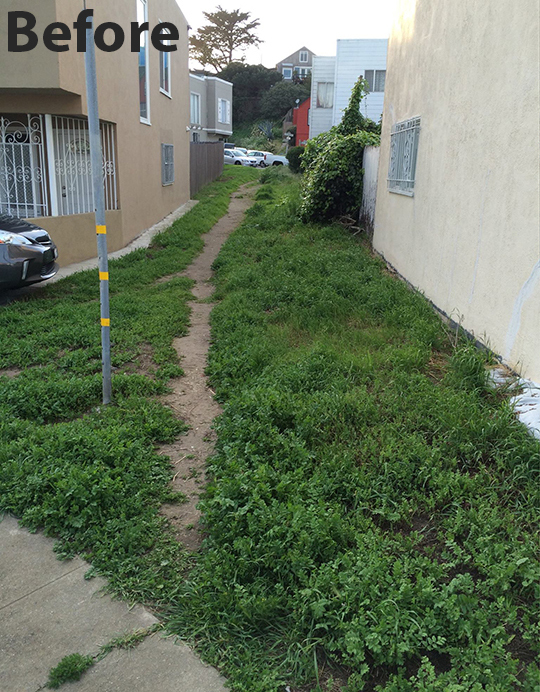 The 15 foot wide lane was too narrow and, in parts, too steep to be upgraded to a road. But its path directly to a local rapid transit hub meant it was a well used pedestrian connection. This frequent use was despite widespread litter, often rocky terrain and frequent illegal activity that made it an uninviting option for many, especially after dark. 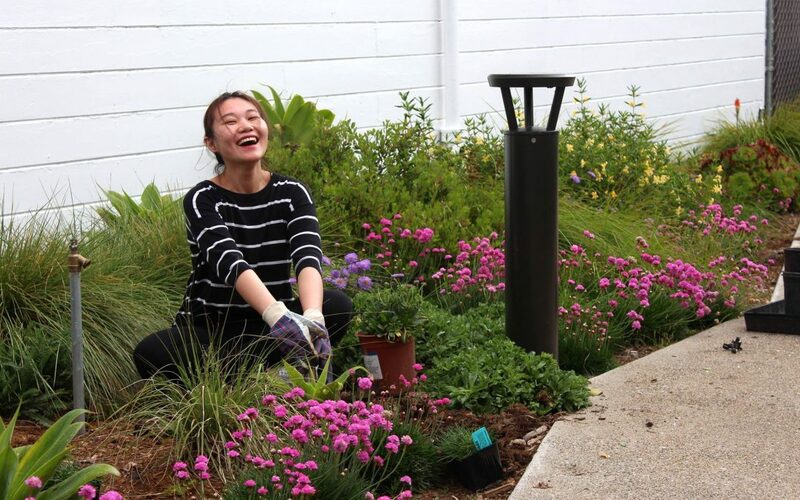 Wanting a better and more usable pathway, a grassroots group of volunteers formed to “promote community cohesion” by renovating, improving and beautifying Ridge Lane. Starting with consultations with the neighborhood, they were able to define a number of community needs for the space to be better used. Chief among them was a better feeling of safety. Input from neighbors was used by the design team of Eric Arneson and Nahal Sohbati. They put forward a design concept that could be adapted to the diverse conditions of different parts of the trail while working within a limited budget that needed to cover landscaping, site preparation, installation of irrigation and other infrastructure. 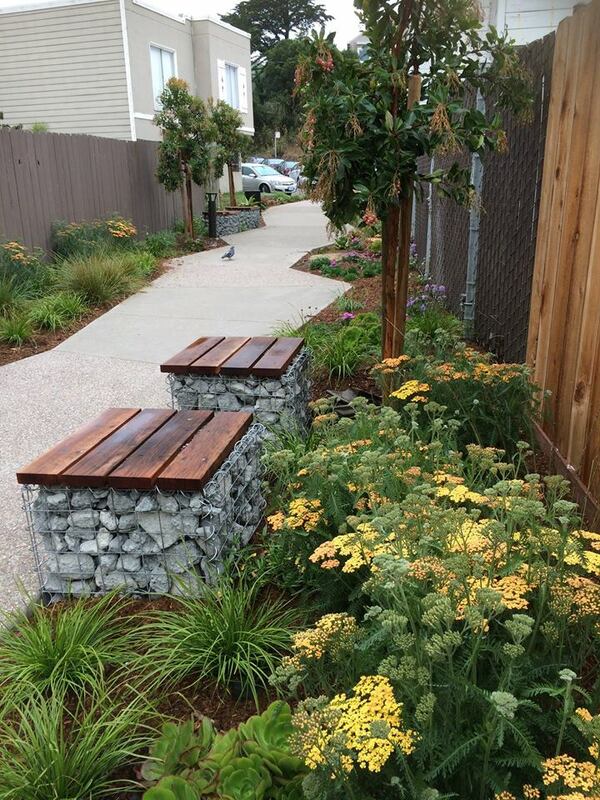 The finished design incorporated not only a paved pedestrian pathway, but also minimized the amount of excavation needed and created places for neighbors and visitors to sit. 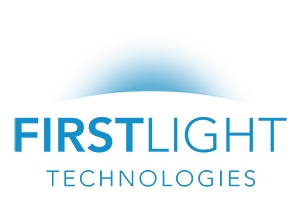 With lighting defined as a need for creating a feeling of safety and preventing crime, the design also included First Light’s PLB solar powered bollards to improve nighttime usability and security. 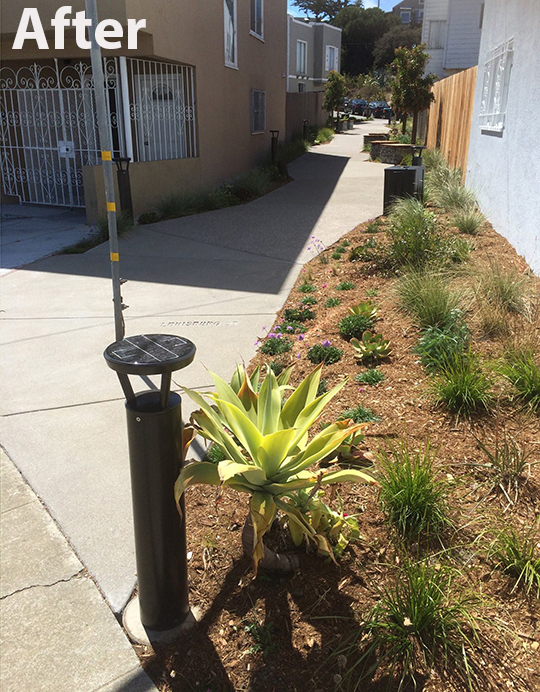 The bollards are ideal for lighting pathways while minimizing unwanted lighting trespass with neighbors. A major advantage of solar for a project like Ridge Lane is that is removes the need (and cost) for electrical wires. With rocky terrain over much of the trail, the costs for trenching for wires would have been high. Each parcel of land was also unique and solar lighting was in line with the design goal of being adaptable for the different parts of the route. It is also more sustainable, immune to power outages and contributes no ongoing electrical costs. 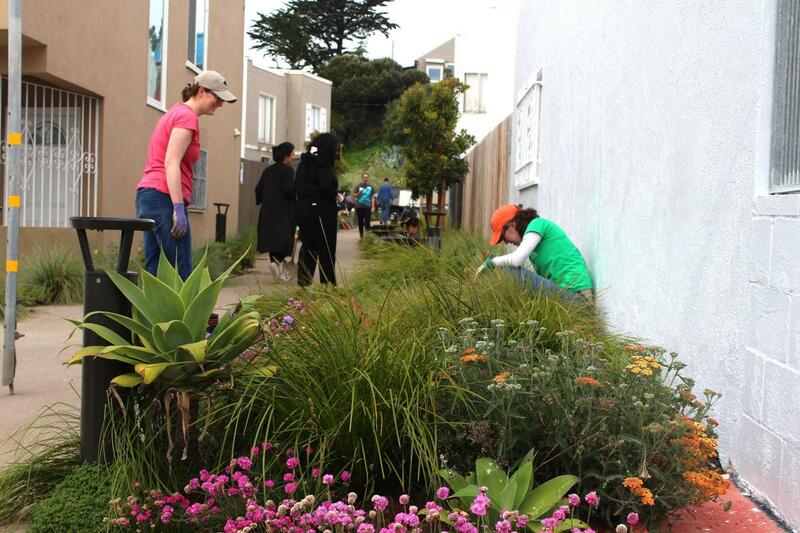 With better light and a more inviting space, neighbors have reported less vandalism and dumping on the finished portion. Many believe this is at least in part because it has instilled a greater sense of community pride in the space. With phase one of the project being recognized with an Award of Excellence by ASLA, the community is looking forward to finishing the remainder of Ridge Lane and has solar bollards specified for the other parcels. For more information or to follow this project, visit Ridge Lane Neighbors.